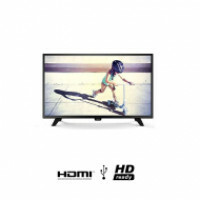 View Latest Philips Electronics in Sri Lanka as on 23rd April 2019. 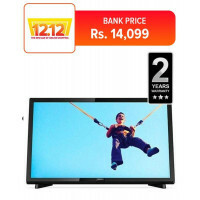 There are 14 Philips Electronics available in Sri Lankan market starting at Rs. 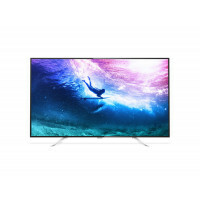 15665. 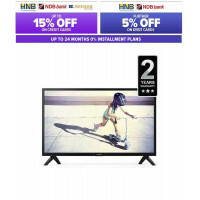 All prices are in Sri Lankan Rupees . 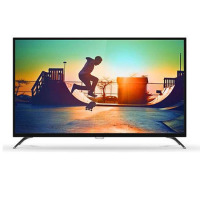 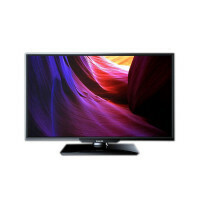 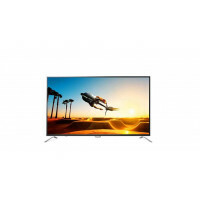 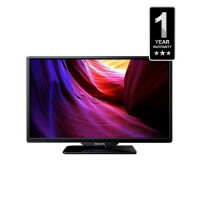 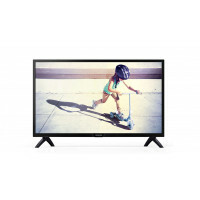 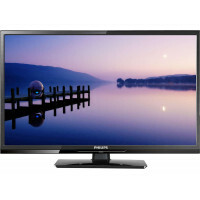 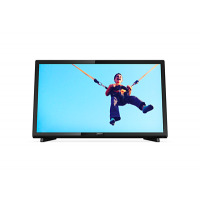 Philips Philips 22PHT5403 Full HD LED TV / Monitor - 22"
Philips Philips 43PFT4002 Full HD Ultra Slim LED TV - 43"